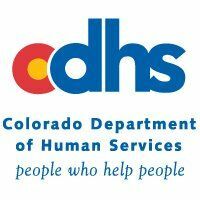 Colorado Welfare Offices » Denver We list as many governmental welfare assistance offices as we can located in your area. The Emergency Food Assistance Program (TEFAP) provides food assistance to needy people through the distribution of USDA commodities. The Colorado LEAP program is a federally funded state-supervised, county-administered system and is designed to assist with your winter heating costs. The LEAP Program eligibility period runs from November 1st through April 30th. Colorado is a state-supervised, county-administered system for programs like public assistance benefits and child abuse or neglect reports and investigations. Within the Colorado Department of Human Services, the Office of Children, Youth and Families (OCYF) is responsible for policy development, service provision, and coordination of efforts to improve the lives of Colorado citizens by supporting supportive, quality and effective services. 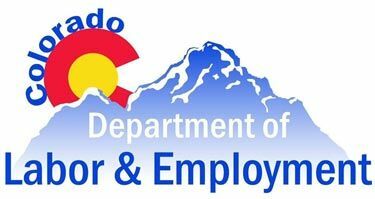 The vision of Colorado\'s Department of Labor and Employment is quality and excellence in all we do. To protect and promote the integrity and vitality of Colorado\'s employment environment.